With the last five years being tough going on the Sunshine Coast is the tide now turning? A new, positive and proactive Council has laid the foundation for transformational projects that are earmarked for the Sunshine Coast to have a far reaching impact on job creation and economic development. These big ticket item projects have the potential to change the economic face of the Sunshine Coast and assist in decrease the long term reliance on just construction and tourism. Encouraging is the speed at which this will all materialise. 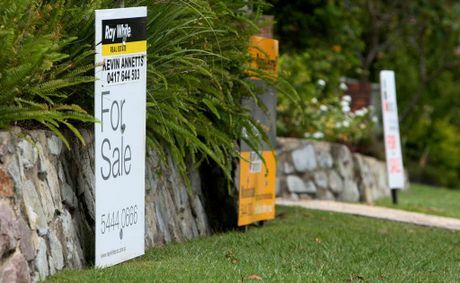 Three independent real estate gurus believe the Sunshine Coast property market is looking up. Reports compiled by Michael Matusik, Diana Howes and Terry Ryder have all earmarked the region as an investment hotspot following a five-year decline.